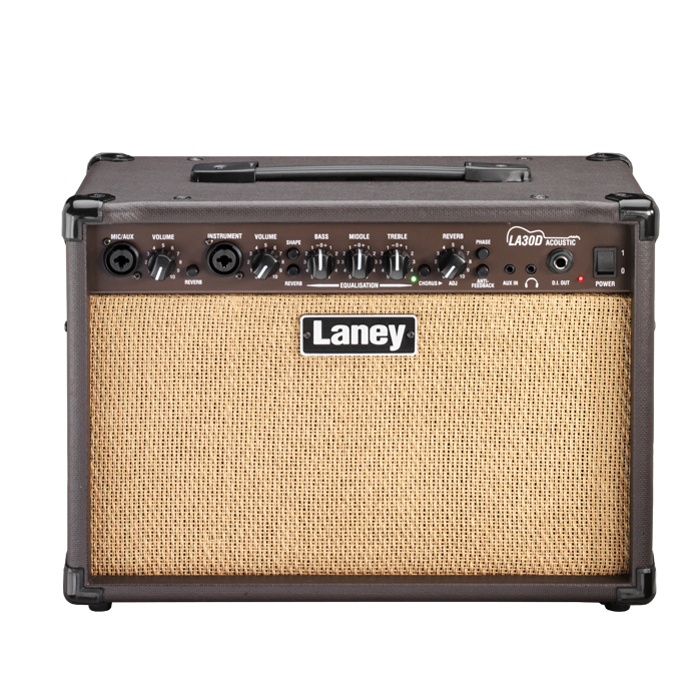 Laney LA 30 Acoustic Combo With Chorus., Newark Musical Merchandise Co. 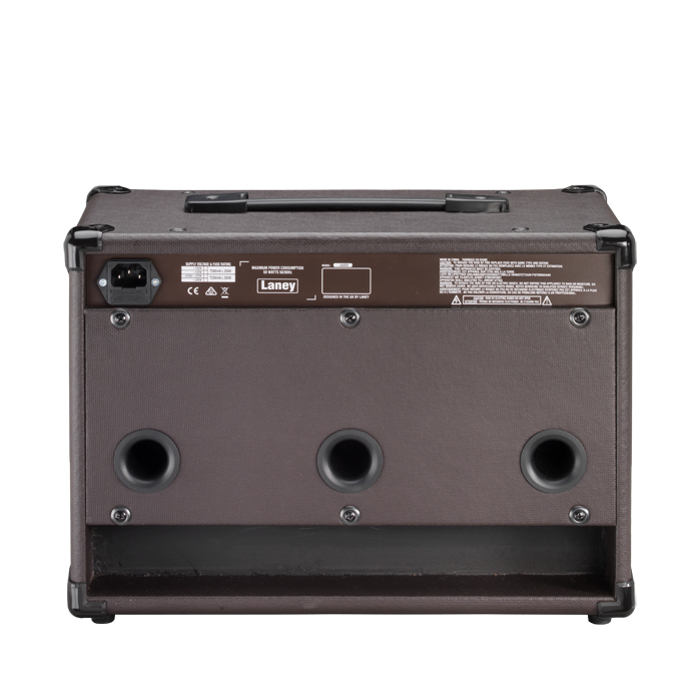 Designed and engineered in the UK, the LA30D calls on Laney’s 50-year history of amplifier building to provide versatility, portability, and reliability to all levels of player from the rehearsal room to the stage. At 7.4kg (16.3lbs), the LA30D is compact yet packed for performance. 30 watts real RMS linear output power is allied with pair of 6.5” drivers. These custom-designed speakers house a unique dual-cone design which deliver full, natural acoustic sound-reproduction with plenty of high-end sparkle. Plus, with an additional Aux in connection for backing tracks, the LA30D is ideal for acoustic guitar + vocal performances. The ‘Instrument’ channel features useful tone-shaping via a three-band EQ plus a ‘Shape’ control for instant single button optimization for electro-acoustic guitar sounds. 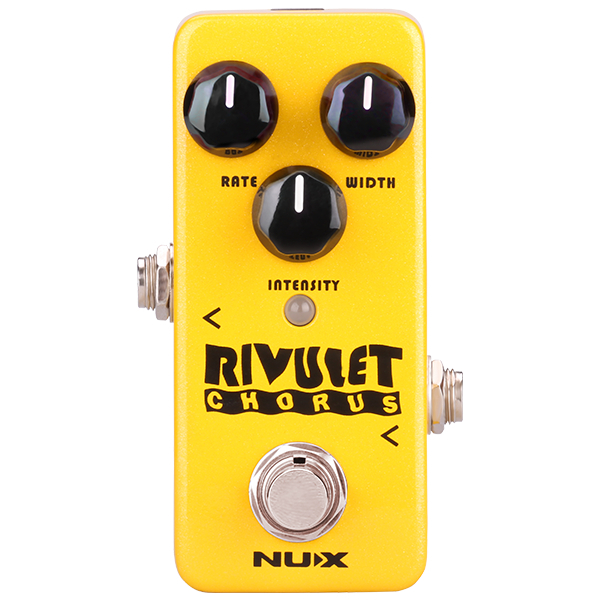 Variable Chorus and/or Reverb is on hand for further sound enhancement without the need for external effects units. The Chorus is visibly engaged with a green LED light which will then pulse giving an indication of the LFO (low frequency oscillator) rate. This rate can then also be adjusted by simply holding down the Chorus switch and turning the Reverb control pot. On letting go of the Chorus switch, the rate is stored and will even be recalled at the next switch on. On both XLR inputs Phantom power is permanently available for use with a condenser or dynamic microphone.